Sunday, April 14th will mark the final day of skiing and riding operations at Mt. 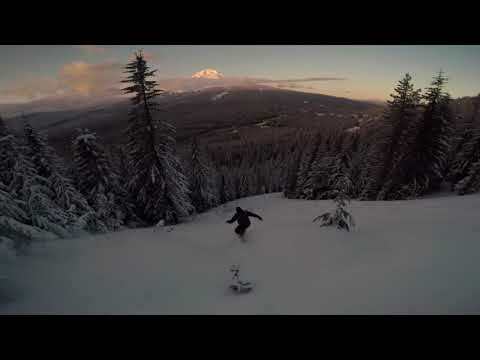 Hood Skibowl for the 2018/2019 season, and everyone can enjoy FREE lift tickets from 9am to 4pm. Extended tubing operation is pending based on weather conditions and demand. We suggest a donation of 4 cans of food to benefit the Portland Police Bureau Sunshine Division. The Sunshine Division provides emergency food boxes to local families in need. 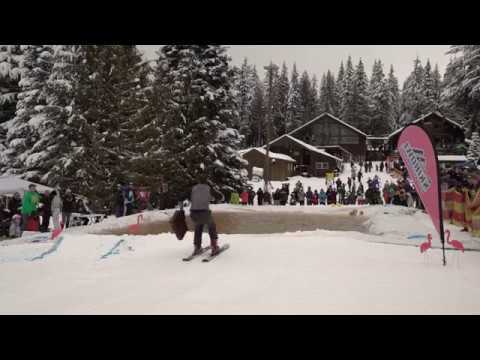 For 31 years, Skibowl has partnered with the Portland Sunshine Division, collecting food for lift tickets during the major Ski for Sunshine event each winter as well as other times throughout the year. Over 59 tons of food has been collected by Skibowl from the event! Operating hours on Friday 4/12 are from 3pm to 10pm, Saturday 4/13 from 9am to 10pm, and Sunday 4/14 from 9am to 4pm. 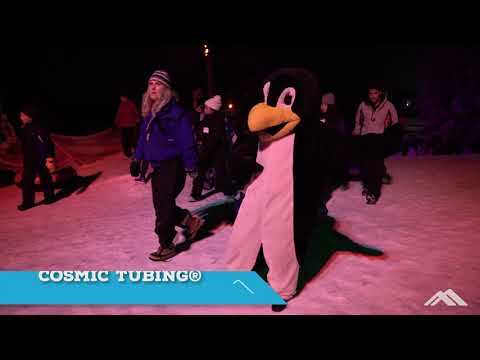 Cosmic Tubing will be open Friday and Saturday 7:15pm to 9:15pm, with day tubing open Saturday from 12-7pm and Sunday from 12pm to 4:15pm. The massive winter snowfall of almost 250" has resulted in epic ski conditions. With no crowds and almost 70" of snow for a base, this is the best spring skiing in years. Skibowl Resort will remain open servicing its guests at Ratskeller Bar and Pizzeria, Arcade, High Mountain Cafe, Mt. Hood Outfitters, and Collins Lake Resort.